Welcome to the 2017 Little Acorns Grow Fundraiser Auction. Our auction is now closed! Winning items can be picked up starting Tuesday 11/21 at Little Acorns Grow. For questions email pto@littleacornsgrow.net. 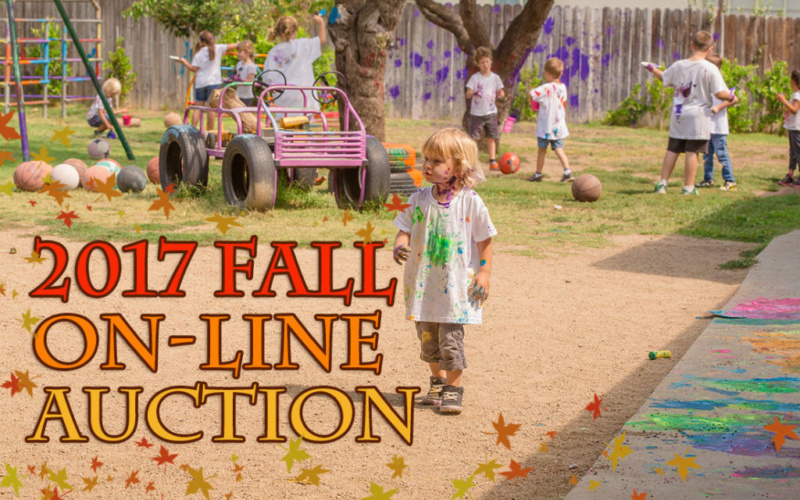 Little Acorns Grow is a preschool and elementary school in Reseda, CA. All proceeds from the auction will go to improve our school. The auction will be live from November 6th at 10:00am to November 19th at 9:00pm.